And with 23 days till E3 2014 we finally have a name. Halo 5: Guardians. Bonnie Ross, 343 Industries Studio Head has announced that the game formerly known as “Halo on Xbox One” is in fact Halo 5: Guardians. All of this at an ungodly hour in the morning… for North America at least. Making a “Halo” game that runs at 60 frames per second, on dedicated servers, with the scope, features and scale we’ve been dreaming of for more than a decade, is non-trivial. It’s a task that we, at 343 Industries, are taking very seriously to ensure we deliver the “Halo” game that fans deserve, and a game that is built from the ground up for Xbox One. 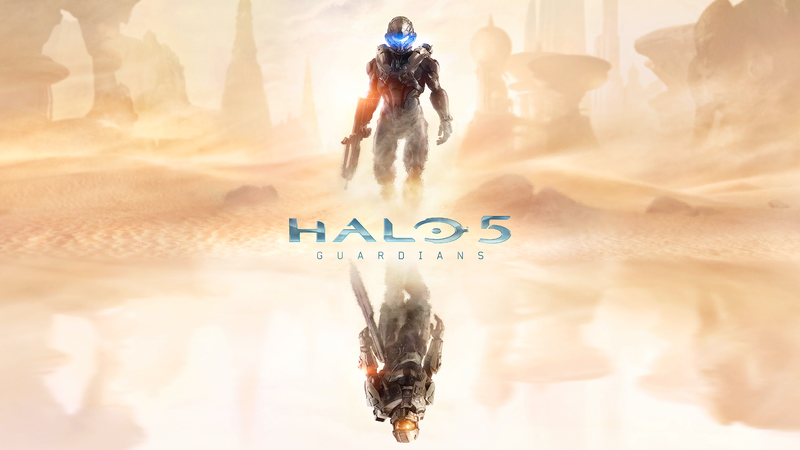 Halo 5 Gaurdians is the next installment in the legendary saga of the Master Chief. In the tradition of every “Halo” game since its debut in 2001, it is a massive and exciting project. Halo 5: Guardians” is a bigger effort than “Halo 4.” That applies to the content and scope of the game, as well as the technology in what’s now a brand new and more powerful engine. Certainly there are some core elements carried over from prior games, but we’ve invested a huge effort in retooling our tech to take full advantage of the Xbox One’s hardware and ecosystem to create worlds and experiences worthy of next-gen. Many fans noted that I was very deliberate with my phrasing on stage at E3 last year. I spoke about a “journey,” rather than a destination – and that journey definitely begins in 2014 with a giant leap, rather than one small step. We’ll give you much more information about our plans for this year at the Xbox E3 2014 Media Briefing on June 9, and we’re confident that “Halo” fans will be pretty excited about the special plans we have in store.